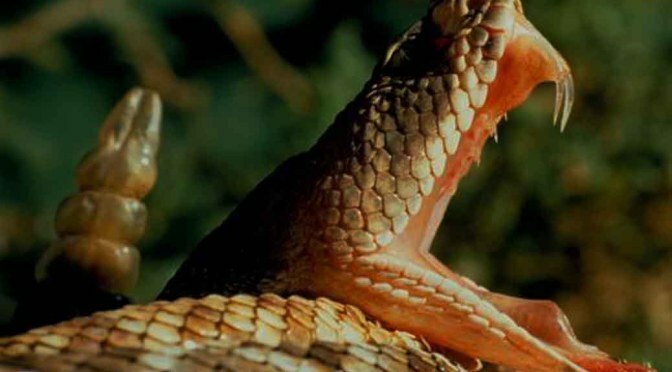 Some animals are both venomous and poisonous. For example, the pelagic sea snake has both poisonous flesh and a venomous bite. The duckbilled platypus is a venomous mammal! 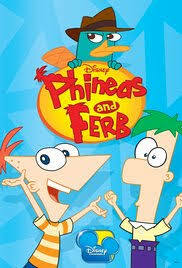 So were P hineas and Ferb in mortal danger from Perry the Platypus? Not quite. Only the male platypuses (platypai?) 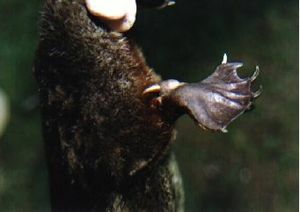 are dangerous — they have a venom-delivering spur on their hind legs that’s used to fight off rival males during mating season ( https://en.wikipedia.org/wiki/Platypus_venom). But still, if you ever get the chance, it’s best not to touch; although not fatal to humans, the venom is extremely painful.